Cyprus is a country with a rich culture, a mixture of European and Eastern traditions, the clearest sea and the most interesting picturesque places. 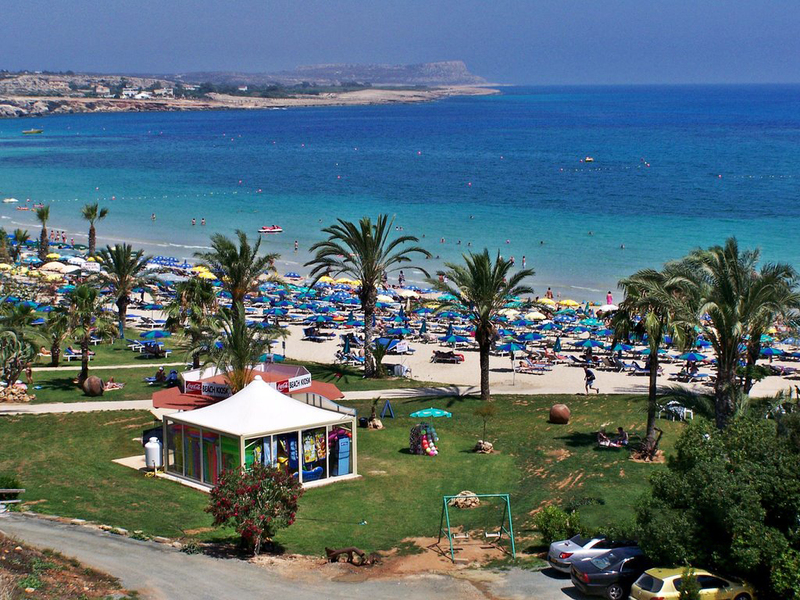 Ayia Napa is famous for its golden sandy beaches. The tourist season in Cyprus begins already in April. 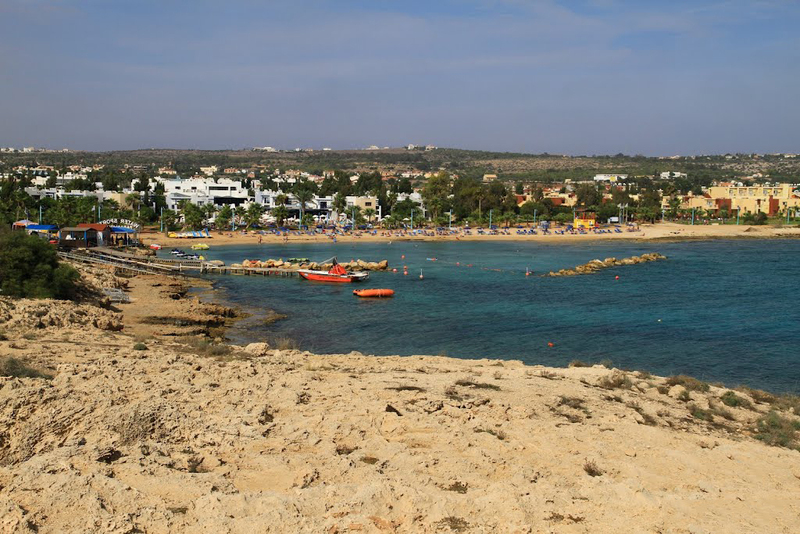 It should be noted that Ayia Napa is primarily a lively tourist resort, so there are many restaurants, souvenir shops and nightclubs, and, of course, beautiful beaches with clear water. You can rent any vehicle: bicycles, mopeds, scooters, ATVs. 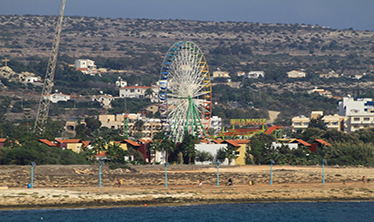 Ayia Napa is a quite small resort, it can be viewed during hiking or cycling. 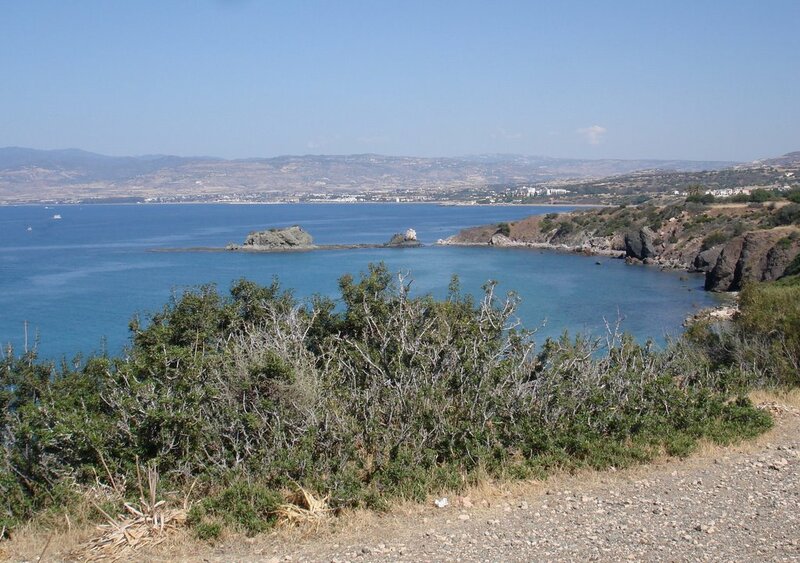 If you are going to travel to Cyprus and visit the whole island then the ideal option will be to rent a car. 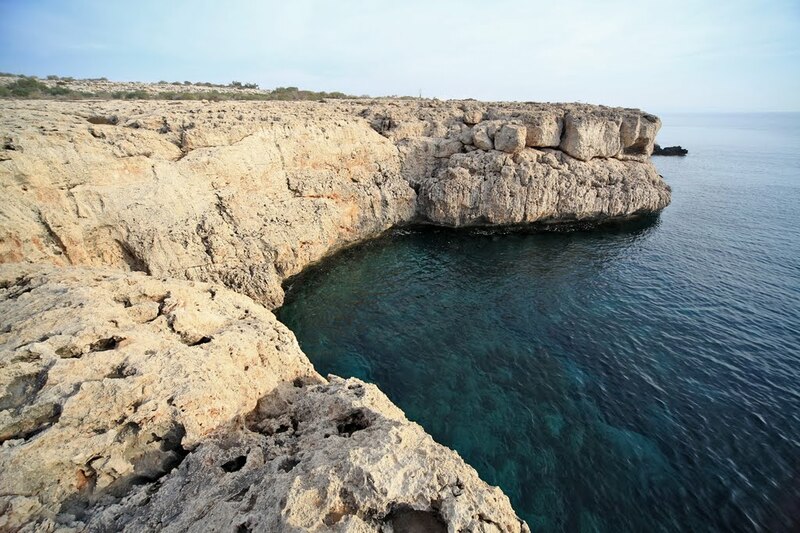 Ayia Napa is a place of picturesque sandy beaches with the purest turquoise water, many of which are awarded the EU blue flag for ecological cleanliness and well-being. The longest beach is the central Patachou Beach, but it is usually the most crowded. Near the Pantachou Beach, there is a harbor and if you go from the harbor to the end of the beach and then further along the path, you will reach the Love Bridge, this is a beautiful rock bridge of natural origin. The most popular and interesting beach is Nissi Beach. There is a small islet in the water at the end of the beach. If you swim a little away from the islet, you can dive with the scuba diving glasses and enjoy the underwater beauties completely free. Perhaps the best option is to get up early when it's still deserted and not so hot and walk along the promenade on foot to Nissi Beach. You will get an opportunity to walk around the city, see many beaches and choose a suitable one. 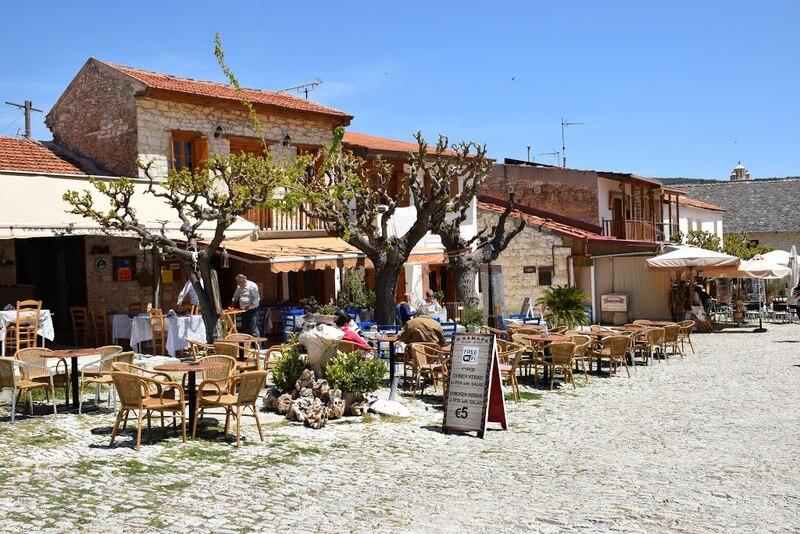 The real charm of Cyprus, as well as the main Cyprus travel advice, is that you should not only lie lazily on the beach but also actively travel around the island, as there are a lot of places to visit. It should be noted that Cyprus is not only sandy beaches, turquoise water, palm trees, and cypresses but also mountains with pine forests. If you want to enjoy a Cyprus travel to the fullest and see all the beauties, you should definitely visit the Troodos mountain range. 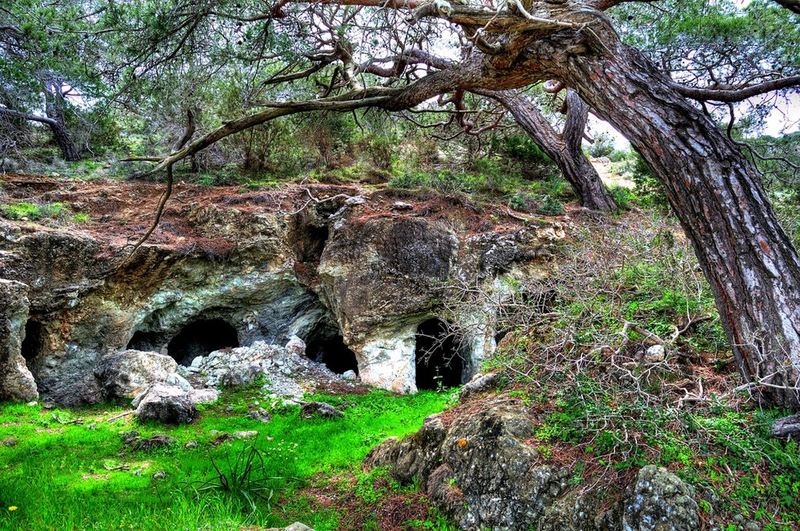 If you want to immerse yourself in the Cypriot atmosphere, you should certainly explore the wonderful local villages. One of them is Omodos. 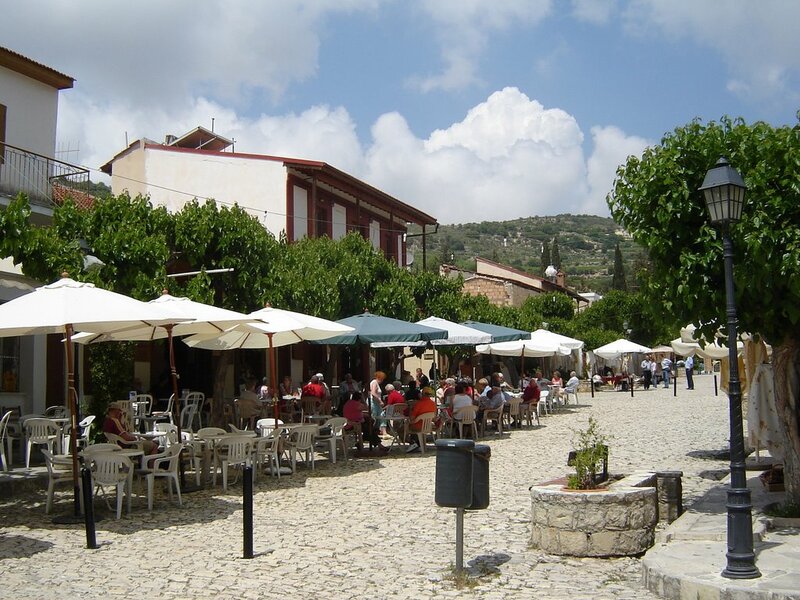 The village is located north-west of the city of Limassol at an altitude of 810 meters above sea level. There you can feel local Cypriot lifestyle which is filled with the preserved traditions. From time immemorial people are engaged in winemaking and weave lace in this village, so here you can buy many different products of local artisans and all kinds of sweets of grapes and nuts. The whole culture and history of Cyprus are impregnated with ancient Greek mythology, and the island is famous as the birthplace of the goddess of love and beauty of Aphrodite. To see the place of her birth, you should go to the bay of Aphrodite, it is a picturesque beach, surrounded by bizarre rocks. 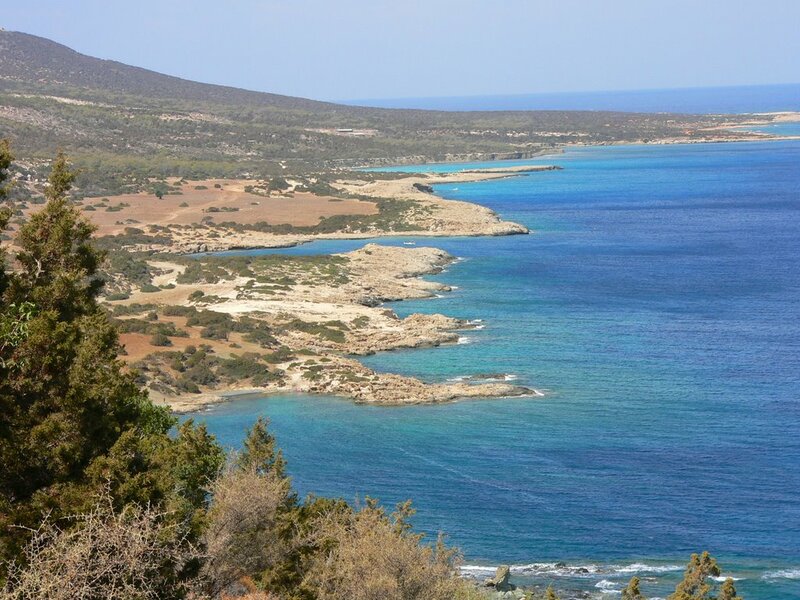 Take a sea tour along the Akamas Peninsula. 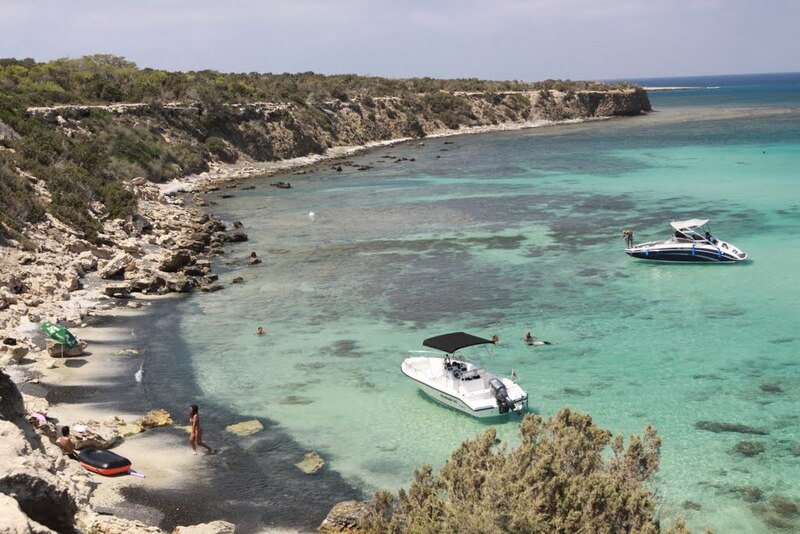 You will go around the peninsula of Akamas (there, by the way, is the National Park), swim in the Blue Lagoon and, if you are lucky, you will see the giant turtles that are found there. If you still ask yourself, “Should I travel to Cyprus?” The answer will be firm “yes”, take your beloved partner and go there. If you're single and looking for a soul mate, check out Romancecompass.